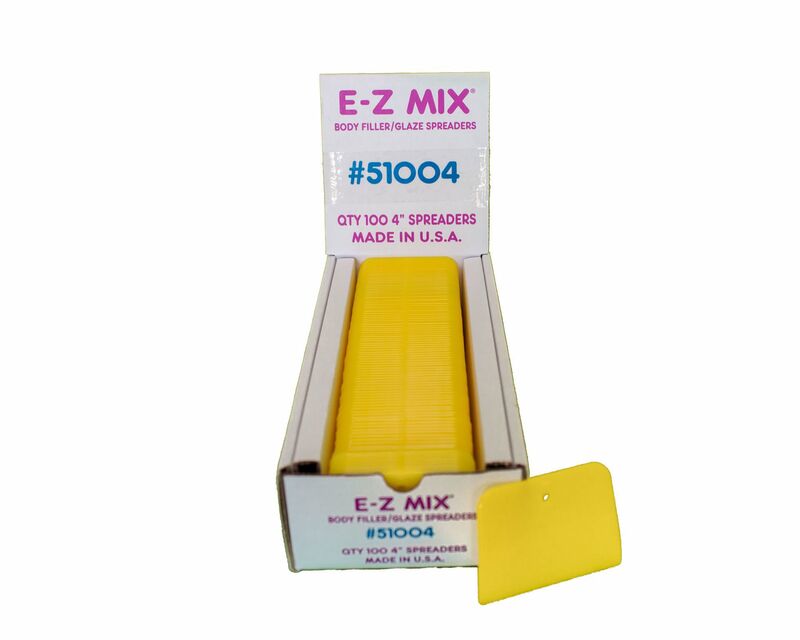 E-Z Spreaders have an embossed logo and are available in 50 or 100-packs. 50-packs come as a dispenser pack that can be hung on a shop wall. 100-packs are packaged as a convenient counter display.